The results of Primary School Certificate (PSC) and Ebtedayee examinations-2017 have been published today. The pass rate for Primary School Certificate (PSC) exams stood at 95.18 while 92.94 percent passed the Ebtedayee exams in madrasah. Primary and Mass Education Minister Mostafizur Rahman handed over the copy of the results to Prime Minister Sheikh Hasina at the Ganabhaban in the capital around 10am while Education Minister Nurul Islam was also present. 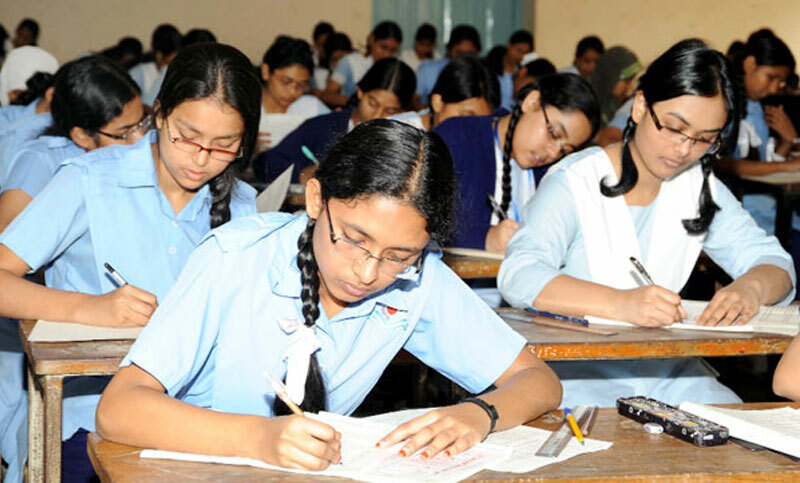 Students can get their results on the websites of Directorate of Primary Education (DPE). Students can also get their results through SMS. To get the results through SMS, students have to type ‘DPEUpazila coderoll number2017’ and send the message to 16222. On the other hand, the Ebtedayee students will have to type ‘EBT’ in place of ‘DPE’. Examinations began on November 20 and ended on November 26 across the country while some 3,096,075 students sat for the examinations. The pass rate for Primary School Certificate (PSC) exams stood at 95.18 while 92. 94 percent passed the Ebtedayee exams in madrasah.